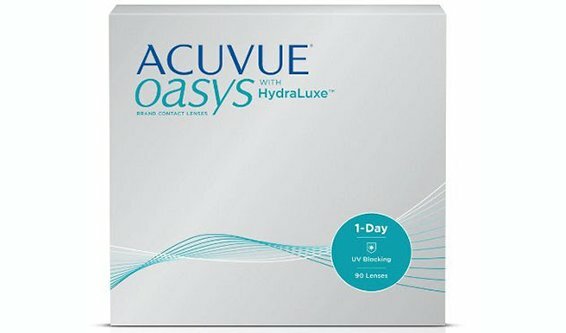 Acuvue 1-Day Oasys - 90 Lenses - Weblens - Your Contactlenses Online ! 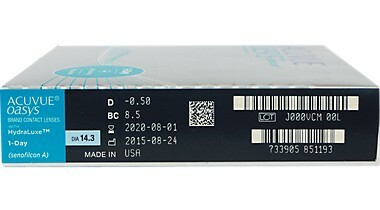 These daily lenses from manufacturer Johnson & Johnson have ultimate comfort. 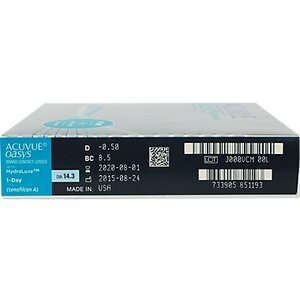 The comfort that already exists for a long time in Acuvue Oasys weekly lenses can now also be found in daily lenses. These daily lenses from manufacturer Johnson & Johnson have ultimate comfort. 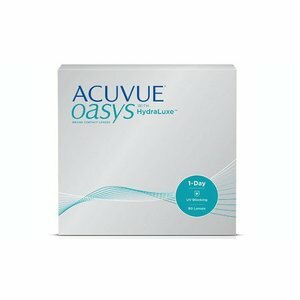 The comfort that already exists for a long time in Acuvue Oasys weekly lenses can now be found in daily lenses. Daily replaceable lenses with the Hydroluxe technology that ensures a very comfortable feeling. Even after a busy and long working day.